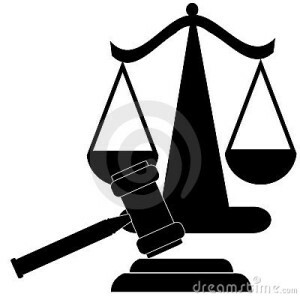 Philadelphia Judicial System Unfair & Corrupt? | Have your share of injustice at the hands of the Philadelphia Courts? Register and share your story! This website is for those who have had their unfair share of injustice at the hands of judges who think themselves no better then gods. To those whose rulings were biased, unethical, not true to fact, or just plain outright corrupt! I DO NOT purport that all judges are the ways mentioned as there have been those who have and do deserve the title “Honorable”. from various media outlets posted numerous times via the internet and I am not responsible for its content. My story is based on firsthand experience with documentation to support all comments, most can be found HERE (http://www.lasikdecision.com/index.php?option=com_content&view=category&layout=blog&id=33&Itemid=114), the Philadelphia Courts’ Docket, case # 031100946 which was copied and posted on Scribd, and other resources.